Good RTO Software helps you connect with clients and build successful relationships. When you meet Bluegem for the first time ask us this question: does Bluegem have CRM capability? As an Training Organisation you need to maintain contact details, capture correspondence history and access customer activity, not only for active students but also for prospective and former students. If these are your requirements then you’ll be pleasantly surprised by the built-in CRM capabilities included in Bluegem. However, we recognise that for some RTOs even that’s not enough. But you may need to go that one step further, e.g. you have a dedicated marketing and sales department, additional features like campaign management and tracking are a necessity. For those requirements Bluegem can seamlessly integrate Microsoft Dynamics CRM into your RTO Software solution. You’ll be able to exchange contact and account data with Microsoft CRM in both directions. So your sales team and your RTO admin team can each operate within their respective comfort-zones, sales & marketing team : CRM. RTO Admins & Trainers : Bluegem TMS. Meanwhile, under thee covers each system is busily sharing, validating and synchronising key data so that both team have th most accurate and up-to-date information. You may be pleasantly surprised to learn that Bluegem already has the general CRM capabilities you need out-of-the-box. Correspondence can be tracked as INTERNAL (RTO only can see) or EXTERNAL (can be shared with the contact). Every course can have online and pdf attachment descriptors, marketing material and pricing models. Our out-of-the-box Microsoft Dynamics CRM integrated solution can be implemented right now. Work with a sales team where members can engage using MS Dynamics and / or BluegemEXPLORE. Includes all the options listed for the Built-In list above. The On Premise solution requires an additional Windows Service component that we or your tech team can install on your network. The web services cater for out-of-the-box Bluegem and MS CRM capabilities. If you have extended your MS CRM capabilities using Custom Extensions the integration service would need to be modified to cater for these. Customisation of the service may incur additional fees. 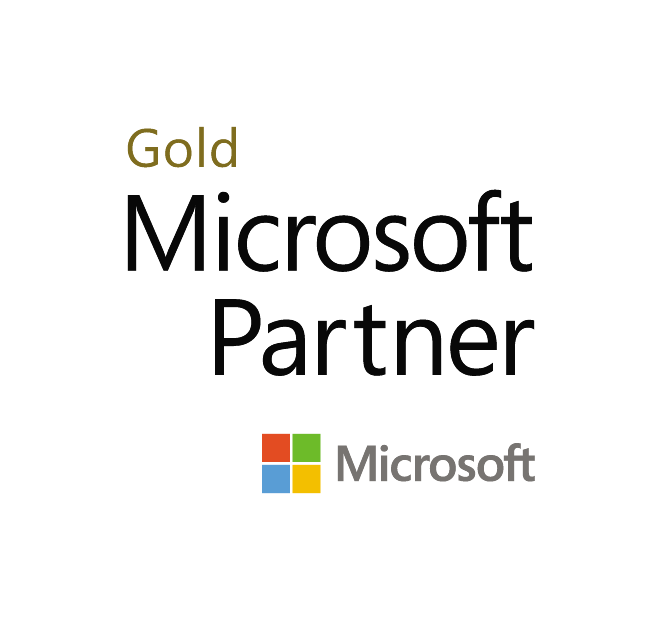 As a Microsoft Gold Certified Applications Development Partner Bluegem can also integrate Microsoft products like Office 365 and SharePoint into your solution. This is available in two options: On Premise or Online. If you already host your a Microsoft Dynamics CRM solution in-house then the On Premise integration would be the right choice for you. Or you could purchase either the CRM 2016 or CRM 365 option and interface directly with your Bluegem edition, completely in the cloud. Both options use approved, fully-tested and documented Microsoft web services to effect a complete and compliant trouble-free integration.